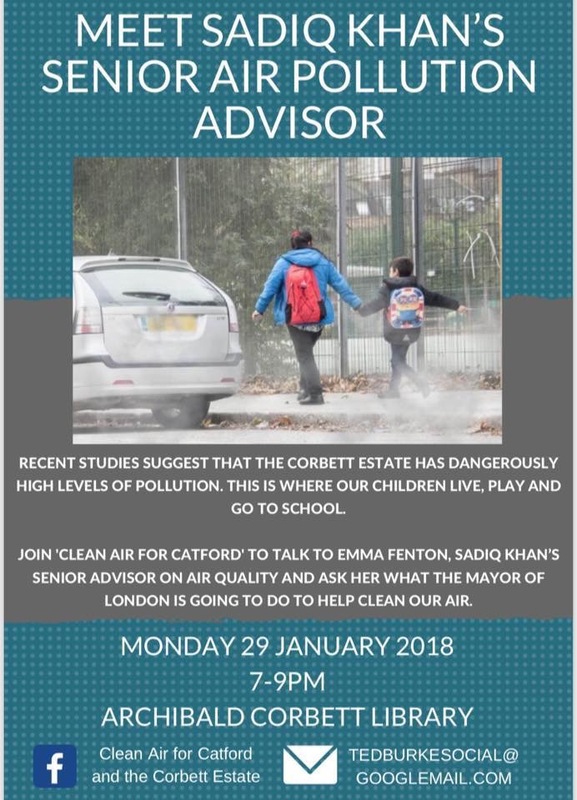 The Ella Roberta Family Foundation are organising a public meeting with London Mayor Sadiq Khan’s advisor on air quality, and all are invited to attend. The meeting will be at the Corbett Community Library on Monday 29th January from 7pm to 9pm. If you would like to ask a question, please email your question in advance to info@ellaroberta.org. This March will mark the 5th anniversary of Ella Roberta’s death. This month, she would have celebrated her 14th birthday. The Ella Roberta Family Foundation are calling for a new inquest to look at the role that Lewisham’s poor air quality played. Lewisham borough has one of the highest rates of asthma in the UK.